The days of 10 blue links are long gone - almost any keyword you put into Google will have a bunch of SERP features: sitelinks, videos, tweets, knowledge cards, etc. And you can see all of them in Ahrefs! Here are all the SERP features that you may see your site ranking for in Ahrefs. 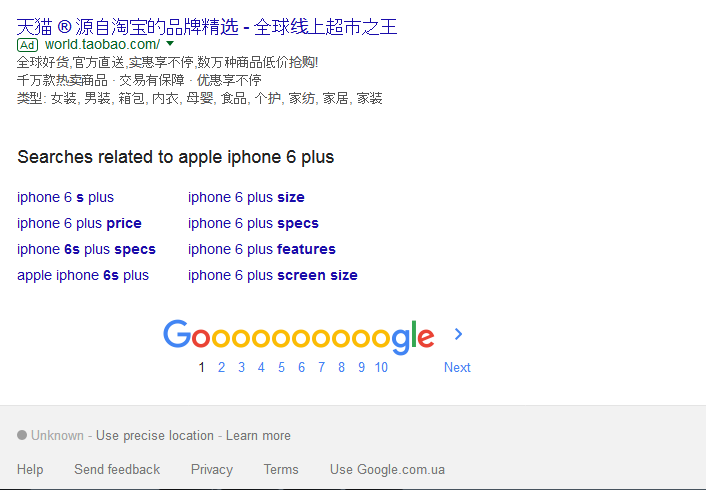 They usually appear at the top and/or bottom in the SERPs, above and below organic results. Each ad has a colored [Ad] label next to it. 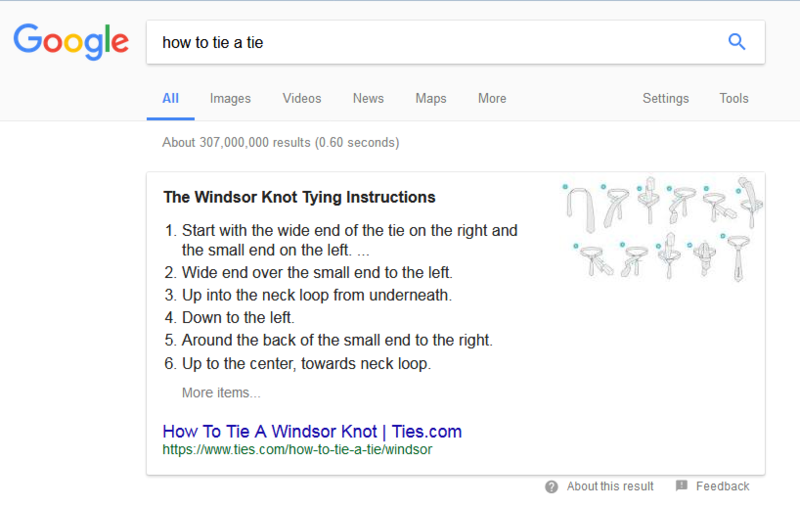 This feature appears when Google can give a short and definitive answer to the question and typically appears at the top of the SERP on a desktop search. 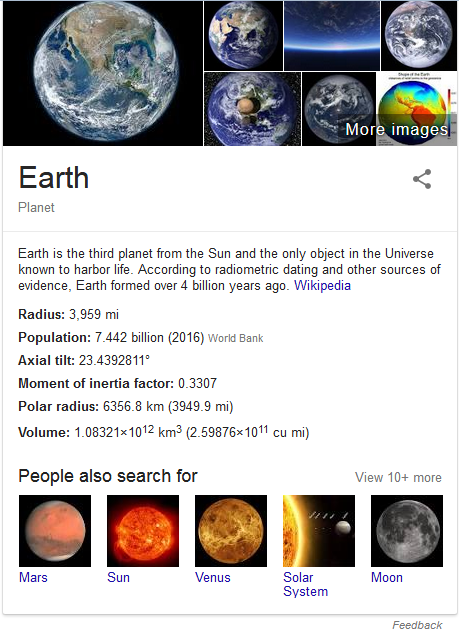 This feature provides an extensive answer to a specific question and gives searchers basic information about a topic without them having to click through the SERP. It usually appears at the top right corner of a SERP on desktop results and at the top on mobile devices, but, as always, under the AdWords. Image packs are several images that usually appear as a horizontal row of image links, clicking which will take you to a Google Images search. They can appear in any organic position on a SERP. 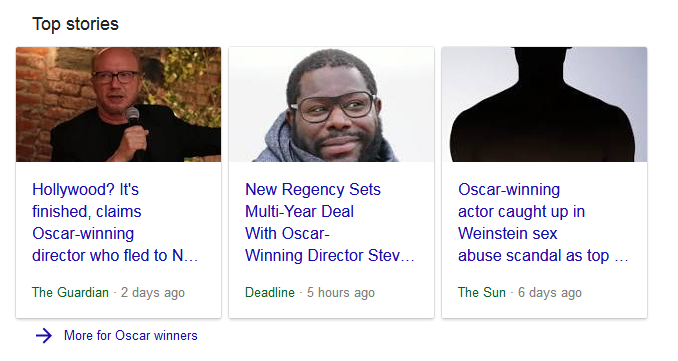 Top stories is a block of news articles relevant to a query that appears in the top half of the SERP and includes time stamps and publisher names. This feature represents algorithmically-generated questions that Google believes might relate to your search query. Each question typically represents a Featured snippet that expands in an accordion style dropdown. 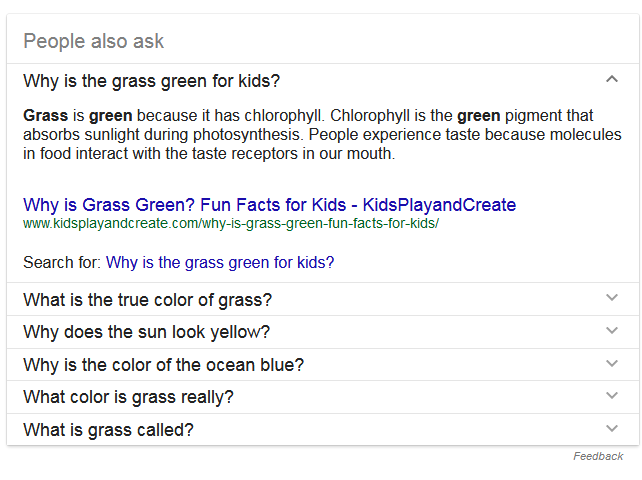 Related questions are mixed into organic results and can take different locations in the SERP. This feature is designed to give specific answers to search queries using information extracted from a third-party website, which is displayed in a box typically at the top of a SERP with a link to the website the information was pulled from. This special AdWords block is designed to sell products directly, providing users with their images and prices. Shopping results show up for queries with product names and normally appear at the top of a SERP. A couple of years ago Google partnered with Twitter and started to index tweets. Now directly in SERPs they display the most recent or trending tweets in relation to a user’s query. This feature represents other relevant links within your website that appear for queries involving your exact domain or brand name, helping users get to main pages they want to see directly from the SERPs. Video results can appear along with other organic results when Google thinks that they may benefit the user. They have a title, a link, and a description just like usual snippets. Video results (especially those linking to a video hosting platform like YouTube) may display a video's thumbnail, duration, and upload time. How do I check if my domain is ranking in featured snippets or any other SERP features? 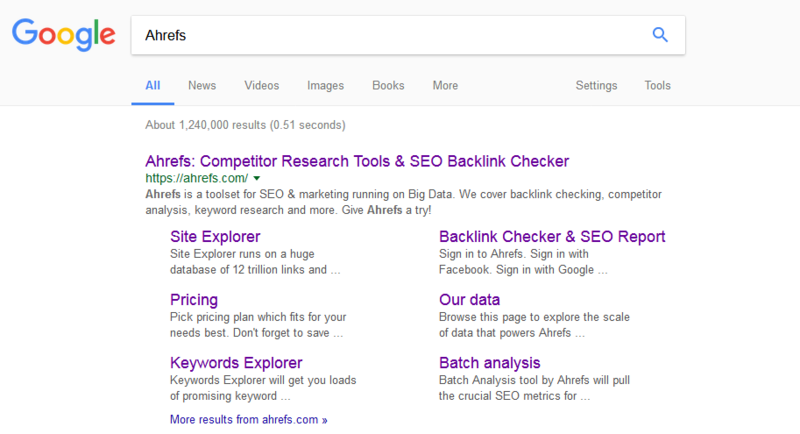 Why is there a discrepancy between what I see in Google SERP and Ahrefs' Site Explorer?